So it doesn’t matter if you call it Agile Marketing, Agile for Marketing or just Agile – it is clearly something that more Marketing teams are looking into and often implementing. If you AREN’T using Agile you likely are in the typical “Waterfall Planning or Model”. This is where you follow the steps you see below over 6,9 or 12 months. Agile typically happens in “Sprints”. You will be having daily scrums or quick weekly meetings, using something like Jira perhaps, and really trying to push things forward quickly. As with everything there are variations to the best practice way of setting up and following the Agile Methodology but as you listen you will notice that time and time again the guys all give examples of how they have used Agile but didn’t quite follow the rules. 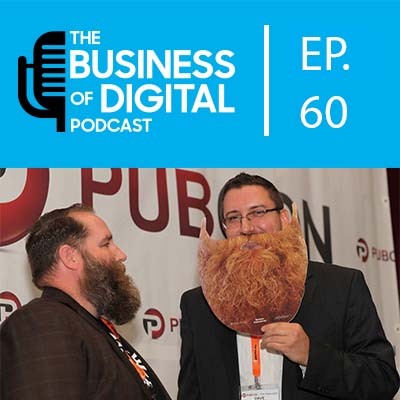 We highly suggest you give a listen to the show and dig into the resources and look into how you and your team can best use Agile Marketing on your next project.